Bittersweet can best describe the feeling evoked by Friday night’s sold out show at the Beacon, the fifth of fourteen sold out evenings of the bands final Beacon run. An almost unbroken run (let’s not get into the whole Dolan/Circus thing) since 1989, over 200 shows that have become as much a harbinger of spring in New York as March Madness and crocuses blooming in Central Park a few blocks east of the theater. 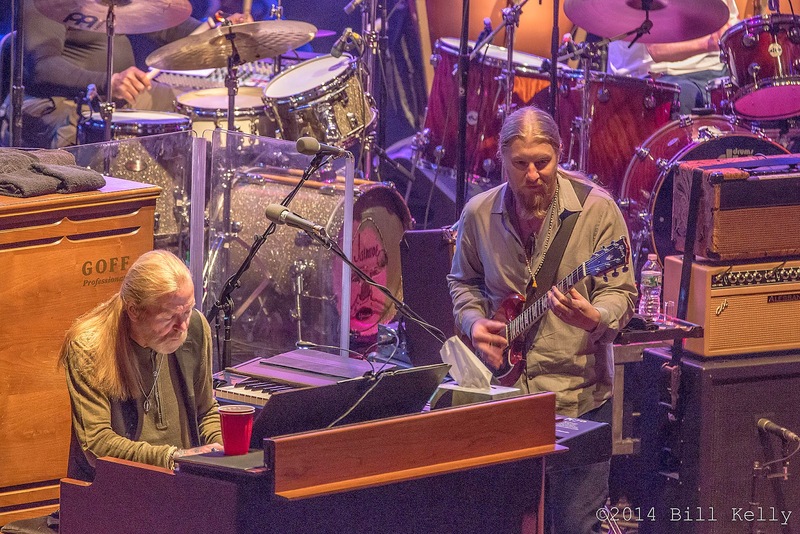 Back in full form after a few missed shows by an ailing Butch Trucks, the band kicked immediately into gear opening with old familiars, Done Somebody Wrong, Come And Go Blues and a funky, stompy version of Wasted Words. 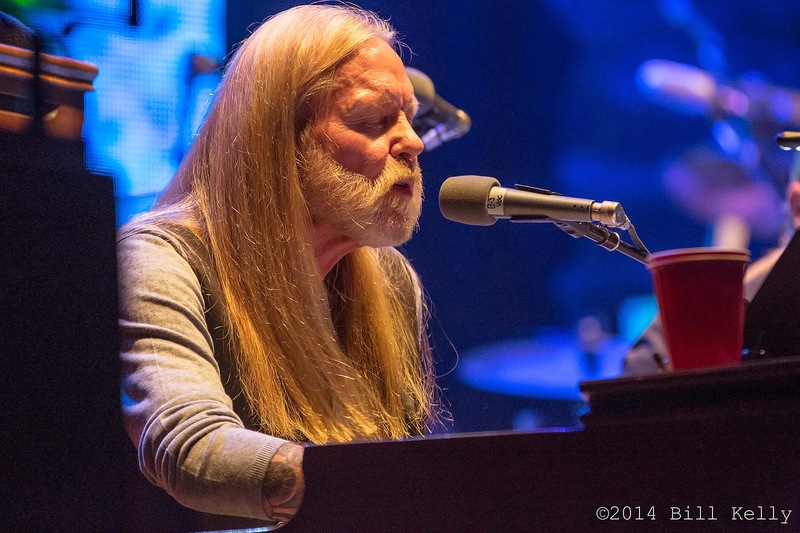 Gregg Allman was in strong voice, his old Hammond providing underpinning for Haynes and Trucks incredible guitar runs. 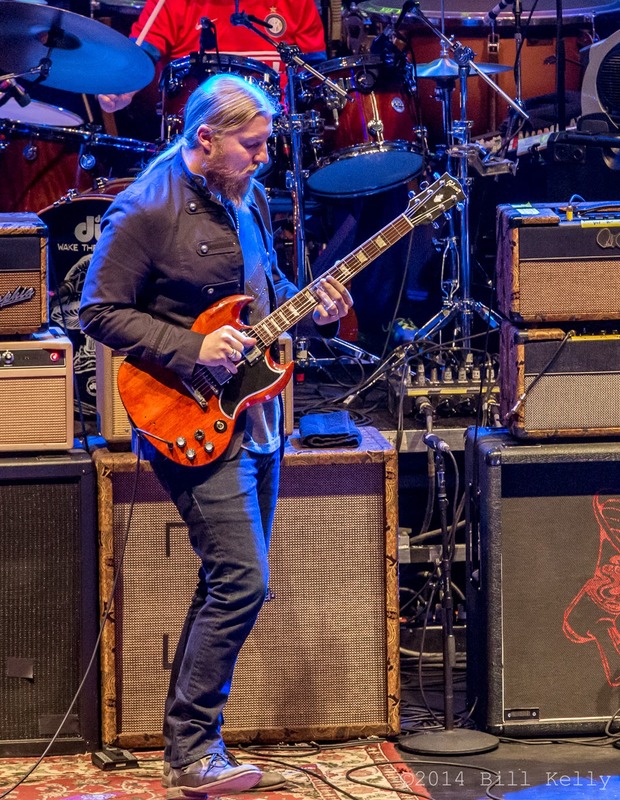 Trucks and Haynes have announced they are leaving the band after this year, both to pursue their various solo interest, including the Tedeschi Trucks Band, Government Mule and the half dozen other projects Haynes is always involved in. 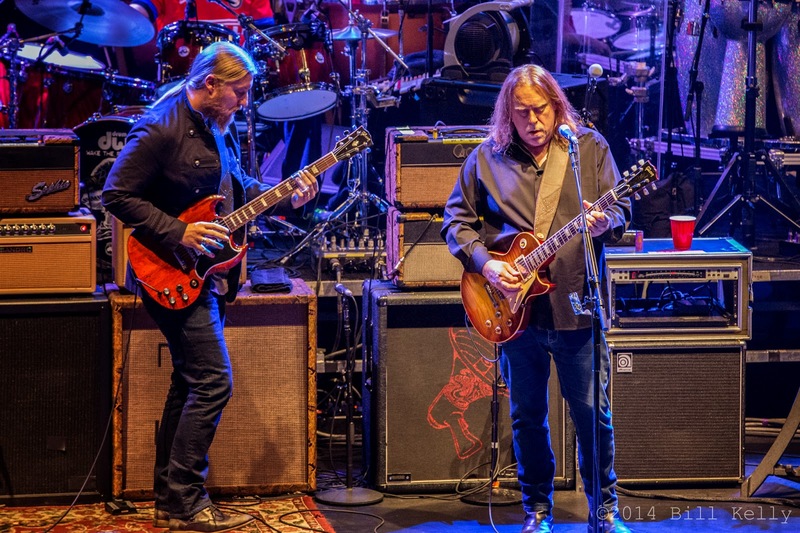 Marking the Allman Brothers 45th anniversary, the duo is leaving a band that is performing at another peak. 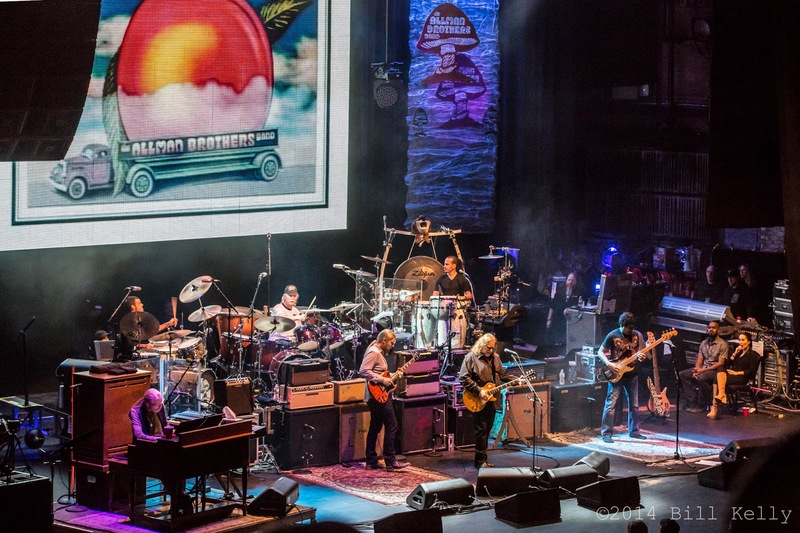 Against all odds, following the death of two founders, multiple personnel changes and enough drama to fill several Southern gothic novels, the Allman Brothers Band sounds belies that age of the three active founding members, Gregg, Jaimoe and Butch Trucks. 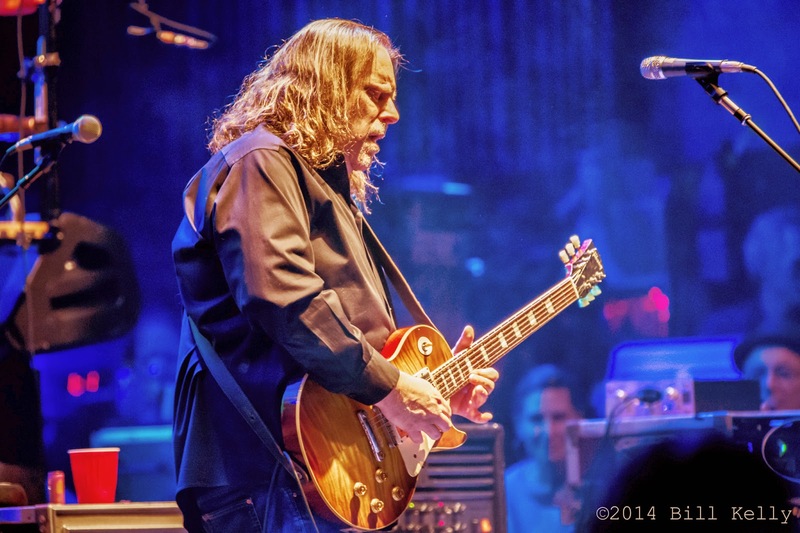 The second set opened with Melissa, Allman upfront on acoustic guitar with Haynes and bassist Otiel Burnbridge. 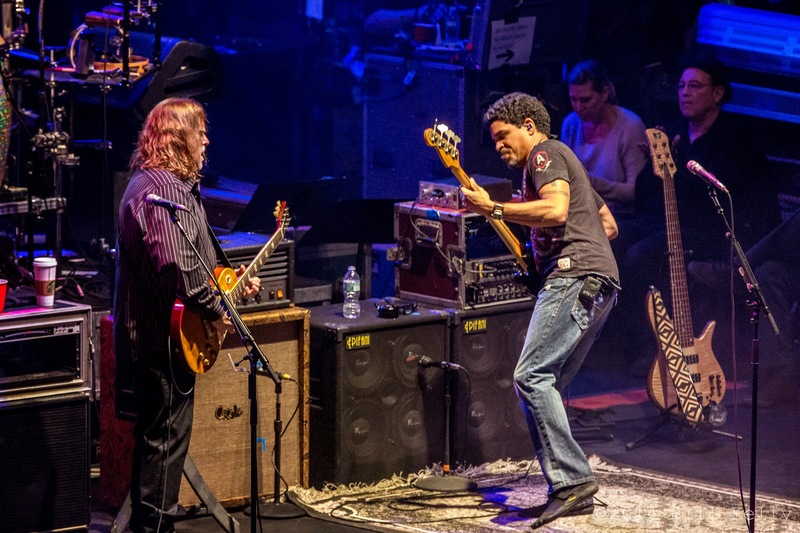 Blue Sky followed, with Haynes and Trucks trading solos, the sound clean and clear, each guitar part seamlessly blending with its counterpart. 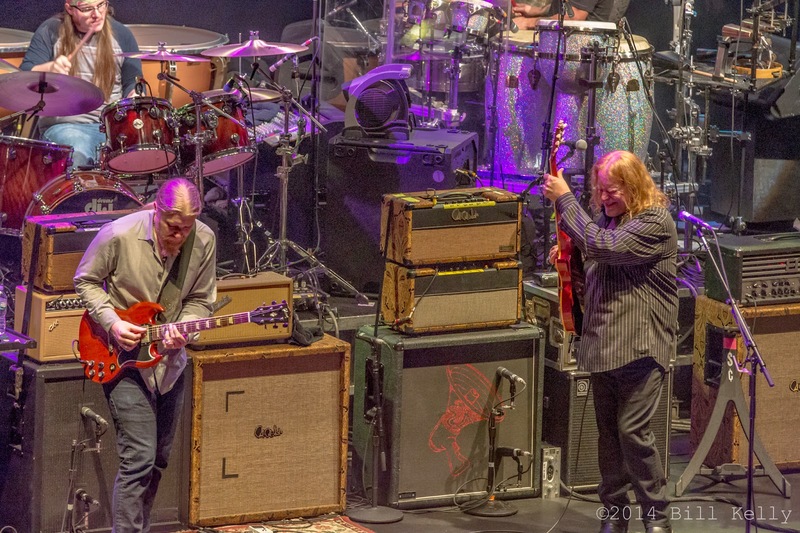 In what has to be one of the greatest pairings in rock guitar history, Haynes and Trucks trade leads back and forth without a single misfire, even during the most complex of sequences. 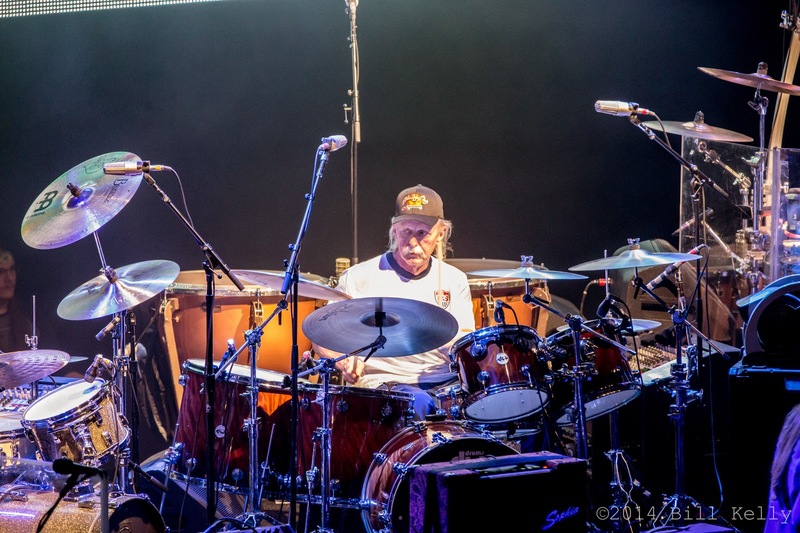 Burbridge (who will also be leaving the band) took center stage competently singing Seven Tunes, then joining the drum corp sitting at Trucks traps while Trucks pounded the timpanis behind him. Rounding out the evening with Rocking Horse, Get On With Your Life and In Memory of Elizabeth Reed, the group drove the Beacon into a near frenzy during an Other One inflected jam session. Encoring with One Way Out, Duane Trucks, younger brother of Derek joined the band in his uncle Butch’s place. 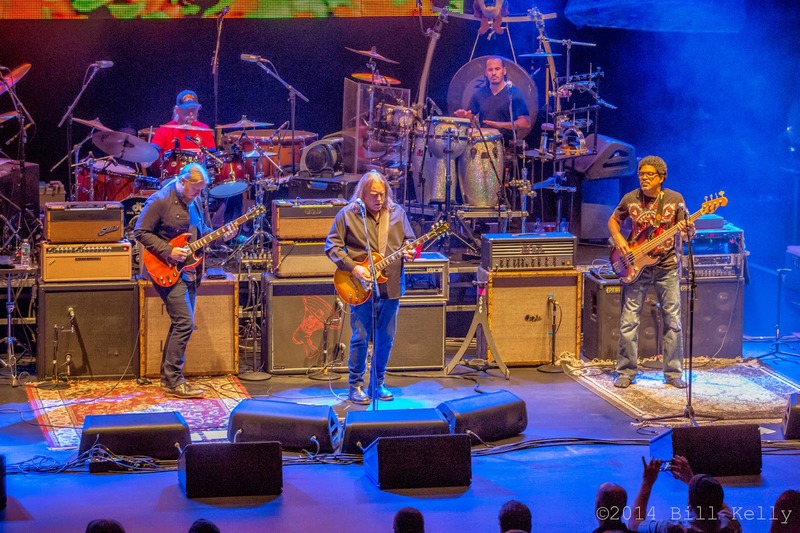 As the last notes were hitting, as the crowd screamed out “Might by your man, I don’t know...” for the last time, one had to look around the august theater and wonder if this was the end of the line for this institution known as the Allman Brothers Band. 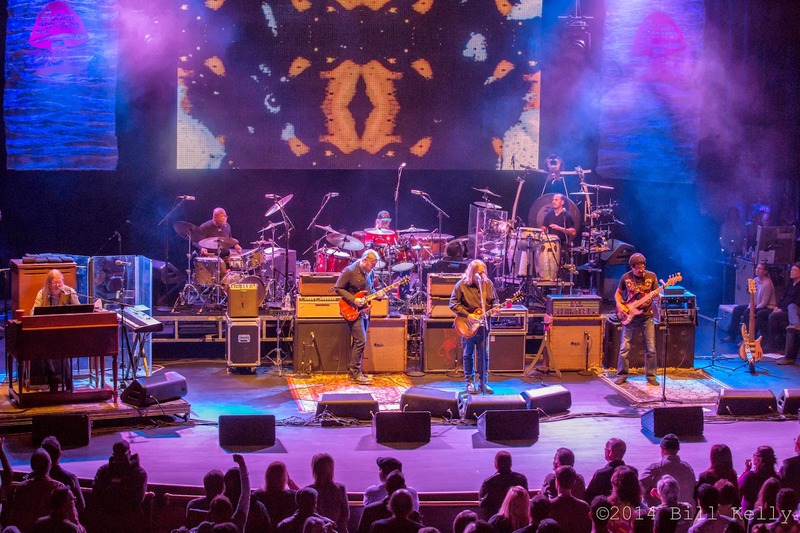 Just like the various iterations of the Dead after Garcia’s passing, there will be variations of the band. Hard to imagine Haynes and Trucks not playing together again, or Gregg resting too long. 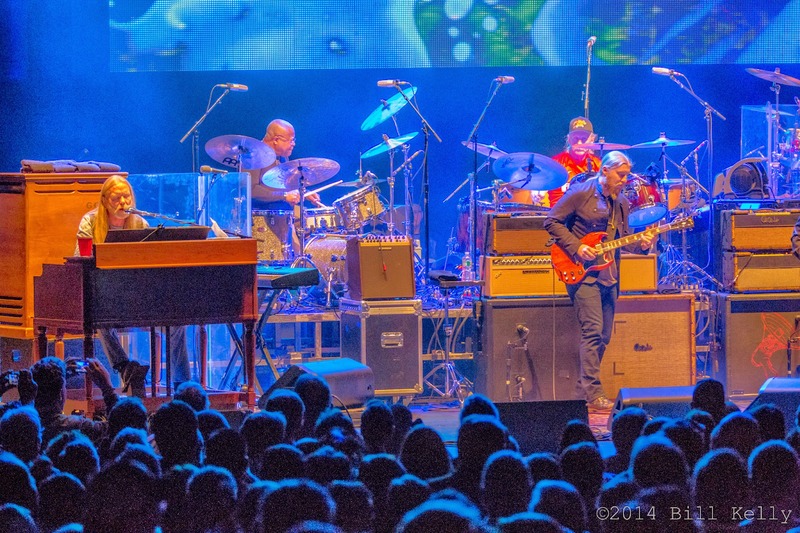 But, regardless how it reforms, these moments at the Beacon will be moments in time, here and gone, the storied past of one of the greatest bands of our time.